Leaders today—whether in corporations or associations, nonprofits or nations—face massive, messy, multidimensional problems. No one person or group can possibly solve them—they require the broadest possible cooperation. 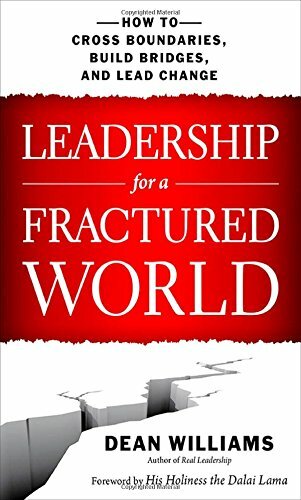 However, in his recent book Leadership for a Fractured World (2015, Berrett-Koehler Publishers), HKS MLD Area scholar Dean Williams argues that our leadership models are still essentially tribal: individuals with formal authority leading in the interest of their own group. Williams goes on to outline an approach that enables leaders to transcend internal and external boundaries and help people to collaborate, even people over whom they technically have no power. 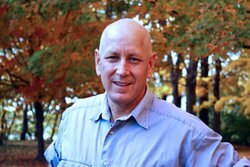 Drawing on what he’s learned from years of working in countries and organizations around the world, Williams shows leaders how to approach the delicate and creative work of boundary spanning, whether those boundaries are cultural, organizational, political, geographic, religious, or structural. Sometimes leaders themselves have to be the ones who cross the boundaries between groups. Other times, a leader’s job is to build relational bridges between divided groups or even to completely break down the boundaries that block collaborative problem solving. By thinking about power and authority in a different way, leaders will become genuine change agents, able to heal wounds, resolve conflicts, and bring a fractured world together. The book features a forward by His Holiness the Dalai Lama.